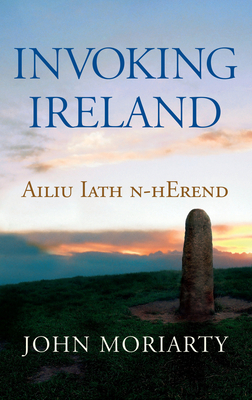 In the nineteenth century, in Ireland, people started to walk away from their native language. In the twentieth century they started to walk away from religion. In this century they are walking away from local accents. Overall the Irish have moved from rites that related them to time and eternity to rights within a body politic. The Chinese say that the sage is to be found not walking ahead of humanity, finding a way for it, but behind it, picking up the inestimable treasures it leaves behind in its flight into an ever-receding future.